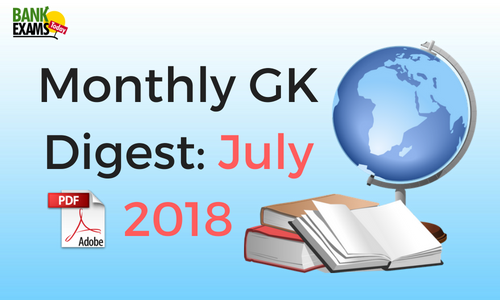 We are releasing the "Monthly GK Digest 2018" which includes all the important current affairs from the month of July 2018.
awards and honours, appointments and resigns. 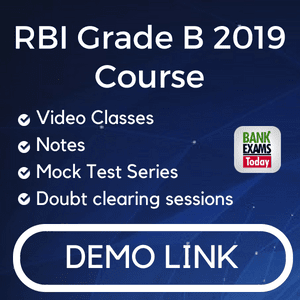 Download the PDF now! !